When it comes to employee benefits, Coldbrook Insurance Group has you covered. Our team of professionals are experienced with the whole spectrum of employee health plans and it is our job to bring solutions to your business. We bring knowledge and that experience to your business to find a plan that is best for you and for your employees. 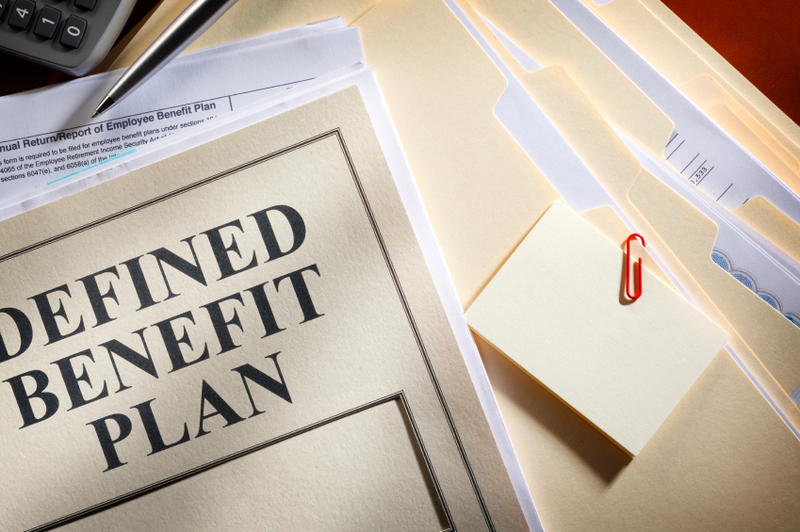 Over 75% of our business insurance clients also handle their employee benefits packages through us. We are also one of the few Priority Elite Health Agents in the State of Michigan. If the Affordable Care Act (ACA) has you dazed and confused our team is ready to help NOW!! So why wait? Fill out our contact form or call 616-301-6757 now! Coldbrook Insurance Group has what you need for group health plans. We offer a variety of flexible plans at affordable rates so that both employers and employees are happy with the coverage options. Our plans include HMO, PPO, POS, HSA, and HRA coverage options. 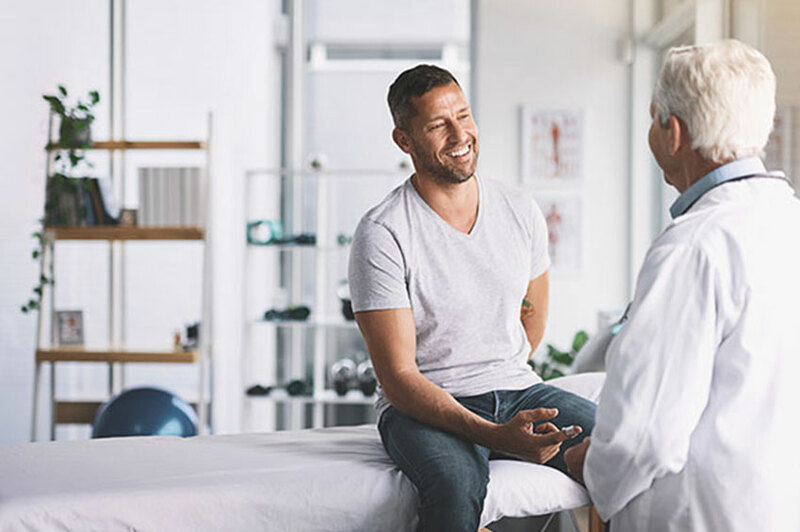 In the Point of Service (POS) plan, members are required to choose a primary care physician from within the preferred network, much like with an HMO plan. This primary caregiver then becomes the member’s “Point of Service.” The primary care physician can write referrals to members outside of the organization if they so desire. Patients can also choose to go outside of the organization, but this will result in lessened benefits from the member’s health insurance organization. In Health Maintenance Organizations (HMOs), a specific network of providers is designated for members. This allows the HMO to keep the costs to a minimum by providing discounted rates to members. Members are required to be treated by a doctor that is included in the network of providers as their primary caregiver. In an HMO, the primary care providers keep complete medical records of their patients. They also look at prescriptions written by all doctors that the patient visits to make sure that none of the medications prescribed could become a problem. The advantage to Preferred Provider Organizations (PPOs) is their superior flexibility in choosing a provider. However, this comes at the cost of higher monthly premiums for members. A PPO also has a preferred network of medical providers to allow members to receive medical services at discounted rates. The primary difference between an HMO and a PPO is that a PPO will allow members to seek medical care outside of its preferred network of providers. Health Savings Accounts, or HSAs, provide a good alternative to conventional health insurance. One of the primary benefits of this type of insurance plan is that the HSA gives your employees more control over how their health insurance money is spent. By law, an HSA must be offered in conjunction with a qualified High Deductible Health Plan (HDHP). As indicated by the name, any HDHP has a higher deductible than other forms of health insurance, but the benefit is that the monthly premium is lower. Using the HSA in conjunction with the HDHP allows members to pull from their HSA first when covering the deductibles, which in turn has the effect of them paying less out of pocket. Additionally, if employees fail to use funds in their HSA, they are carried over to the subsequent years for an unlimited duration. Health Reimbursement Accounts (HRAs), also called Health Reimbursement Arrangements, are similar to Health Savings Accounts (HSAs). The primary difference is that in an HRA, the employer is required to contribute all funds while an HSA can receive funds from the employer or employees. There is no minimum or maximum requirement for employer contributions to an HRA, so employers have complete control over spending limits and the types of medical expenses reimbursed. An HRA will also be used in conjunction with an HDHP, saving the employer large, up-front, premium expenses. Coldbrook Insurance Group has everything you need to meet your organization’s dental needs. We offer a variety of coverages that are flexible and affordable. Our dental options include PPO, Passive PPO, Indemnity Dental Plans, Employee Funded Dental Plans, and Prepaid Dental Plans. Contact our team of professionals now for more information! Most employers tend to overlook vision insurance, but it can be one of the coverages employees appreciate the most. Coldbrook Insurance Group can help you put together an employer funded, employee funded, or voluntary vision insurance program. Call today to speak to our team of professionals.